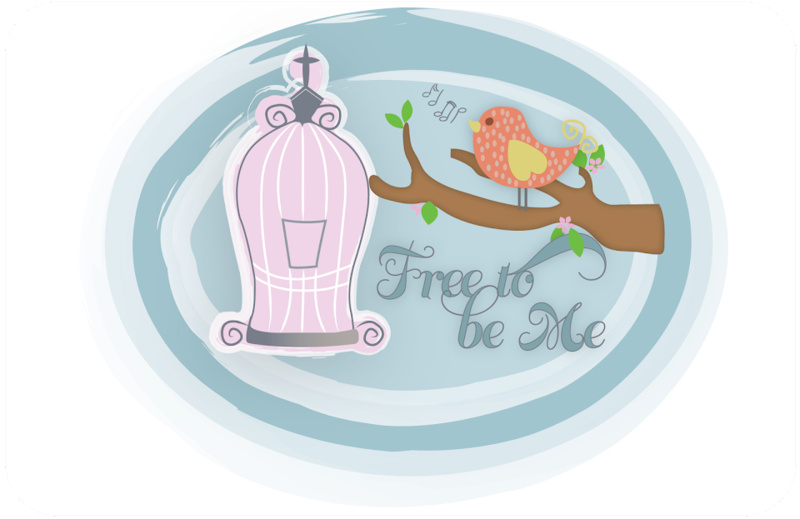 Free to Be Me: Cincinnati! One of the highlights of the weekend for me, though, had nothing to do with the convention. Joanna and I stayed at the Grand Hyatt and, after an initial mix-up with the reservation, we were well taken care of the whole time. The Hyatt has a breakfast buffet and it was so yummy!! The coffee, OJ, fruit, bacon and goette (a German dish we came to love) provided us with a delicious start to our day. The first day we were dining, we noticed an elderly, hunched-over lady making an entrance to the restaurant. She was greeted very warmly by all the wait staff and it was evident that she is a beloved patron. She was cute as she could be and we decided she looked like someone right out of a Jane Austen novel...much more suited for an English cottage than a Cincinnati hotel! We smiled as we watched her get herself settled and start to enjoy her breakfast. The second day we were having breakfast we, again, watched her make her entrance. She hobbled in leaning heavily on her cane and we realized she was being led to the table right next to us. I was so happy because it meant we were about to have a chance to meet her and hear a little of her story. She slowly unwound her scarf, removed her coat and hood and sat down with a sigh. Her countenance was radiant and she greeted us so warmly it was like we were long lost friends. She shared that she lived a few blocks down and frequented the Hyatt restaurant daily for her breakfast. It was evident that she felt a little bad about her guilty pleasure because she said, with 20 grandchildren, she really should be better about watching her money and not spending it on her stomach like that every day. She let us know, though, that without this daily excursion to eat, her opportunities for leaving her tiny apartment and interacting with others would be limited. She said she rode the bus there because she was always rather weak and hungry, but once she had a little food in her stomach she felt revived and walked her way back home again. I was so sad when it was time to leave and I have found my thoughts drifting back to this lovely little soul and her morning ritual. I have been so consumed by her that I decided it was time to take action. So, today I wrote a letter to the manager of the Grand Hyatt and proposed that I think they should provide this lady her breakfast for free every morning. What costs one so much is really a mere pittance to another and what an incredible way to show that the bottom line is often more about serving than pocketing a profit! I pointed out that she would be a wonderful senior ambassador for the Grand Hyatt Cincinnati and that those for whom acts of kindness are vitally important would be sure to spread the word!!! I immediately heard back from the manager who said he was well aware of this patron and that she was, in fact, a loyal customer. He promised me that he had forwarded my letter to the proper authority and he would get back to me after a decision was reached. I find myself checking my email frequently and the kids and I prayed at lunch that the idea would be received very favourably by those with the ability to make the final decision. Would you join me in praying? Please pray that this sweet one will be greeted with a wonderful surprise soon and see it as a reminder that getting old does not always mean being overlooked...that people care enough to bless her and that she touched the heart of a couple of Georgia girls just passing through! I'll be sure and let you know when I hear something! Until then I think I may have trouble sleeping!! Proverbs 21 ~ 1 The king’s heart is like a stream of water directed by the Lord; he guides it wherever he pleases. Would you please allow this sweet little lady to find favour in the eyes of the hotel heads. Would they realize that what is sacrificial for one is a decision whose stakes aren't quite as high for another. Would they find themselves becoming as excited as me (if that is possible) about the opportunity to bless the socks off a very unsuspecting recipient and would they see that, in the end, giving while expecting nothing in return is truly what makes life beautiful! What a sweet blessing the Lord shinds on you! I am in agreement with your prayers, Favor Lord, sweet Favor ! Great gesture, Barb. I hope they pick up on it. I am in complete agreement with your prayer and look forward to hearing your report! And thanks for the reminder that it takes very little, monetarily, with a word, a gesture, to change someone's life. I was making copies at Office Depot and found someone's banking statement in the copy machine. It had two account numbers on it but no name. I imagined how I would feel if I had done something like that then realized my mistake. I didn't like the idea of just destroying the document without letting the person know that their accounts were safe so I drove to the person's bank to turn the document over to them. I had to wait in line but boy was it worth it to give the paper to the teller. She had a look of astonishment and pleasure that I had taken the time to return the paper and promised to call the customer to let them know their accounts were safe. I share that story to say, if you're prompted to do something--writing a letter to the hotel manager, commending an employee, doing a good deed, giving when you think you're tapped out--do it and give God the glory for it. He wants to use us to bless others. Wow! I hope the powers of Hyatt come through for this wonderful soul. I too am praying that God touches the hearts of those in power. I may not have riches to dole out, but even a granola bar to one whose tummy growls makes a difference we may not comprehend. Hi. I wasn't able to go to the Cincinnati conference, but had a friend pick up a cd of your "she Senses Her Worth" session. Have you thought about making these available to purchase? I can think of a lot of people who would benefit from hearing this.